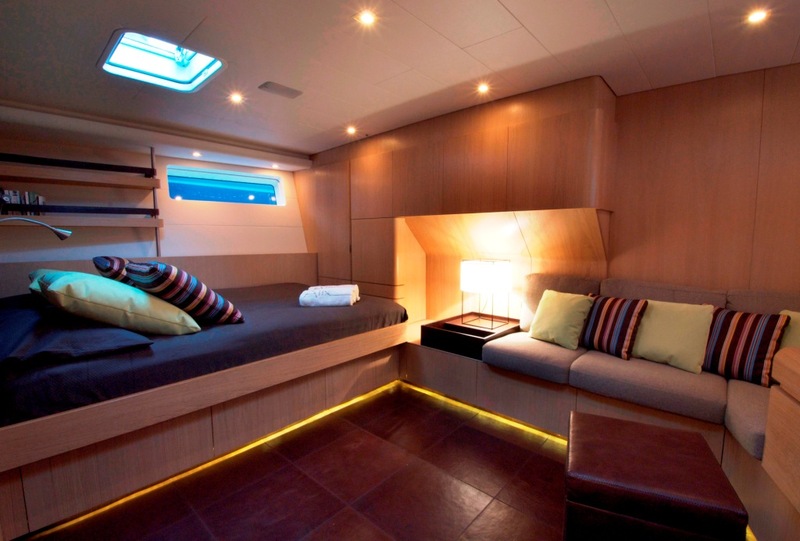 Sailing Yacht ALIX is a 2009 Swan 90S. 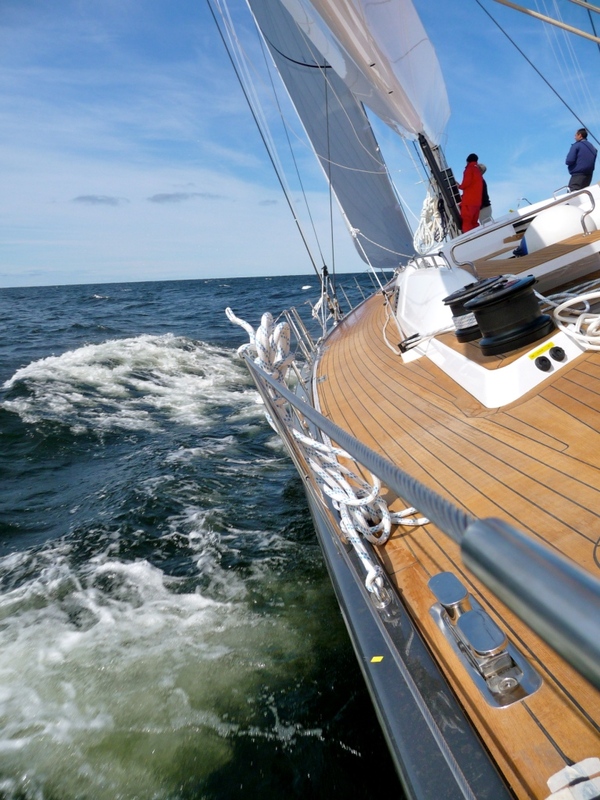 The Swan 90 is the latest in a long line of high quality racing yachts designed by Nautor’s Swan designer, German Frers. 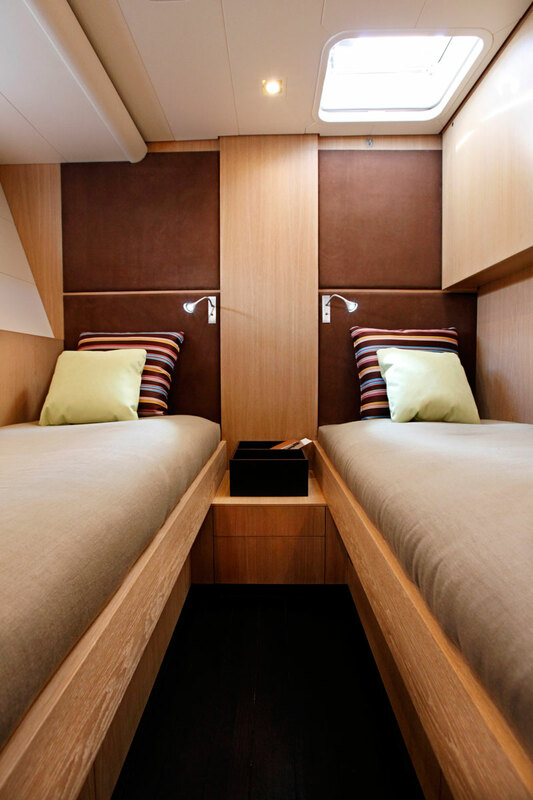 In line with the Swan tradition, Frers has combined a graceful exterior with spacious and elegant accommodation for 8 guests making sailing yacht ALIX ideal for extended cruising. 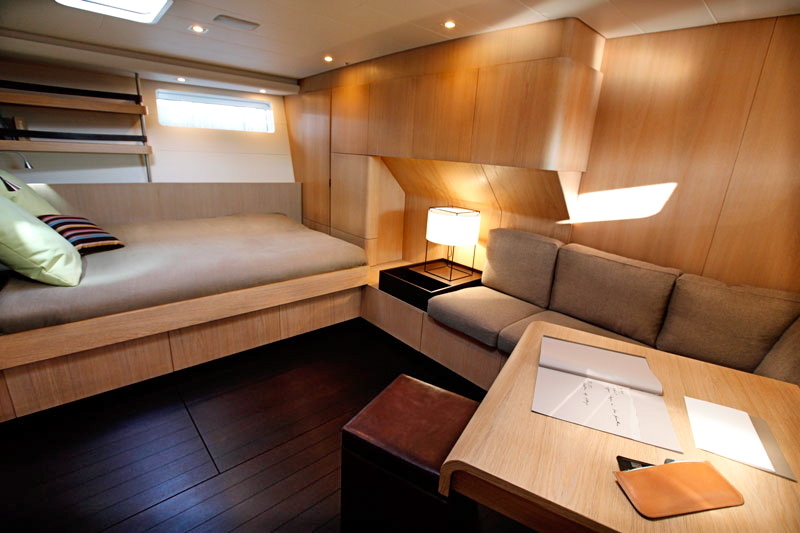 S/Y ALIX is a Swan 90 S (Saloon) consisting of one cockpit which extends from the saloon entrance back to the helm, with no bridge deck offering a more spacious deck area. 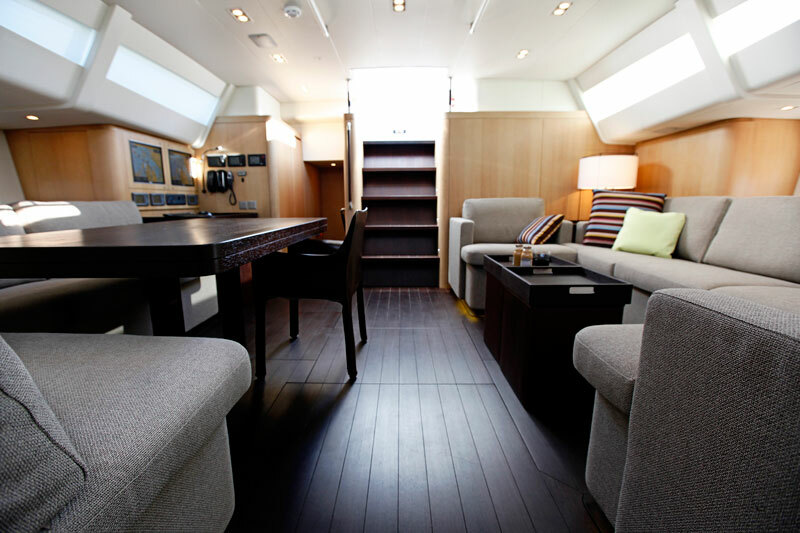 Swans’ charter yacht ALIX is luxurious, spacious and stylish main saloon invite guests to socialize, sit, relax and enjoy a convivial drink. 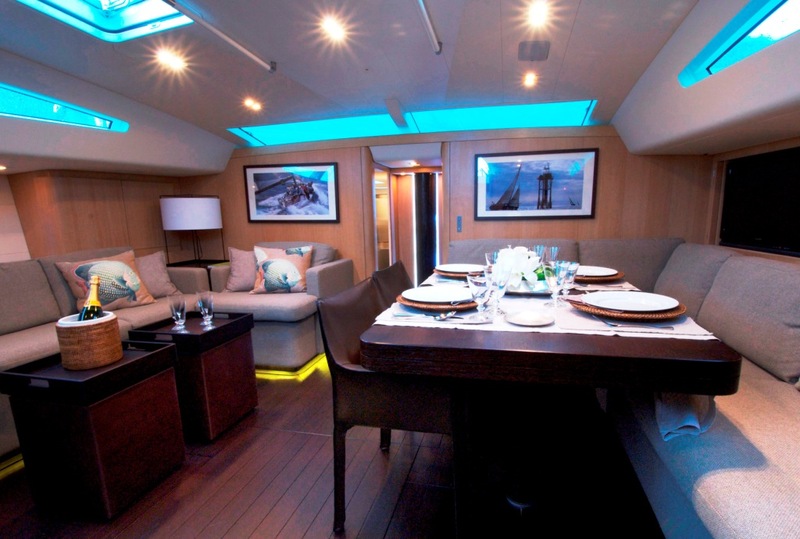 You will find in the saloon and the cabins a Bose A/V receiver and Sony TV connecting to an I’Pod Apple Universal Dock.Swan 90S ALIX is equipped with state-of-the-art electronics, navigation equipment, safety devices. 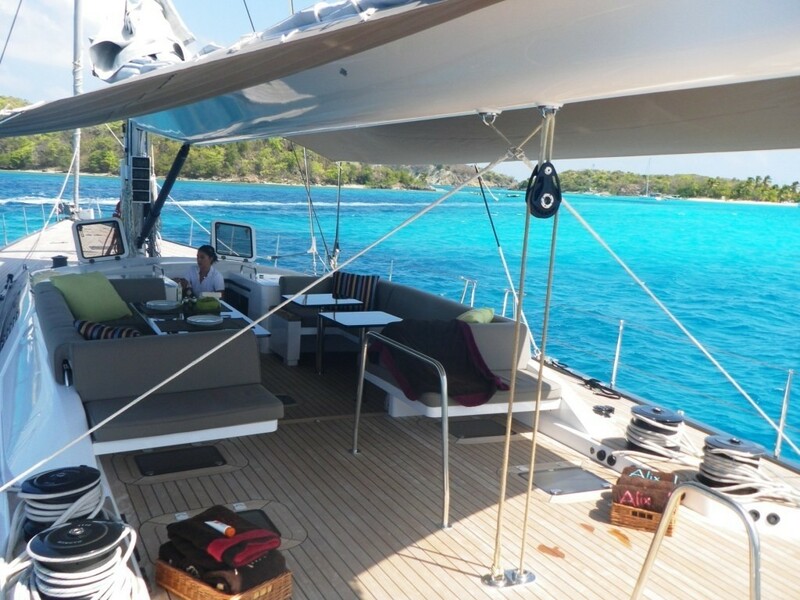 Sailing Yacht ALIX was launched in July 2009 from Nautor’s shipyard in Finland for a dedicated owner who sailed her along the Norwegian Coast, Lofoten Island to Villefranche sur Mer for her first Mediterranean cruising. During the winter, cruising yacht ALIX sails in the Caribbean where she enjoys the vast turquoise blue waters, dazzling reef, safe harbors, azure lagoons and impeccable white sandy beaches. 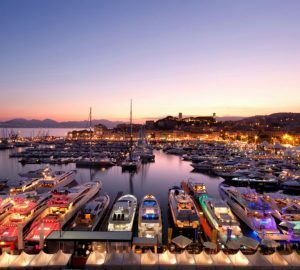 During the summer, yacht ALIX explores the glitz and glamour of the West Mediterranean and Eastern Mediterranean. With her refined lines and sleek carbon hull, this high tech racing boat will have you experience some fantastic holidays with charters tailored to your specific needs. 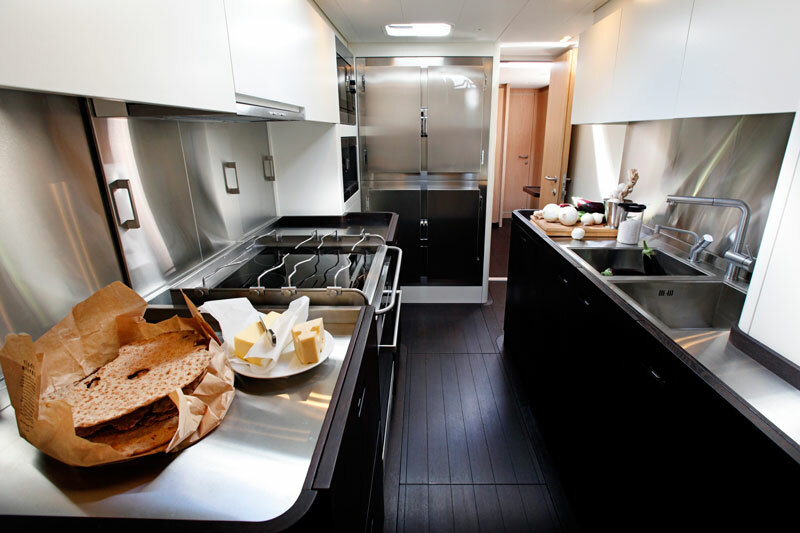 The crew of Swan Sailing yacht ALIX are looking forward to welcoming you on board. 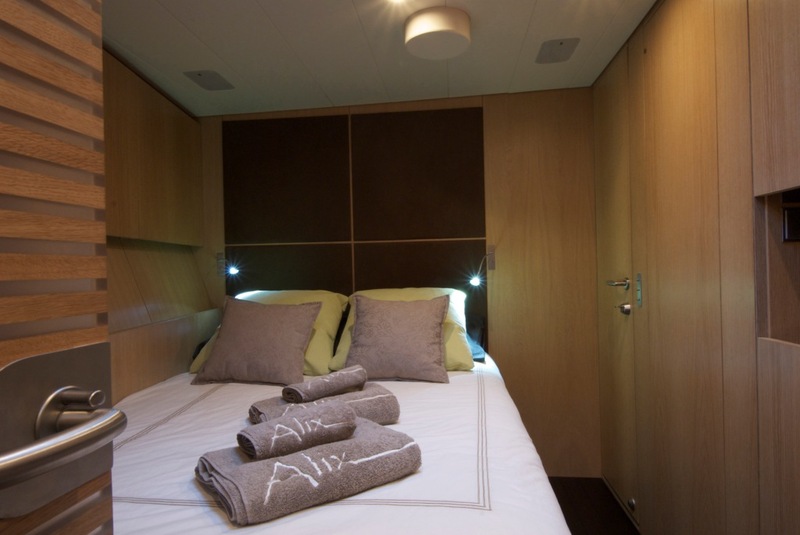 Swan 90S sail yacht ALIX can accommodate up to 8 guests in 4 luxurious cabins, all with en suite facilities. 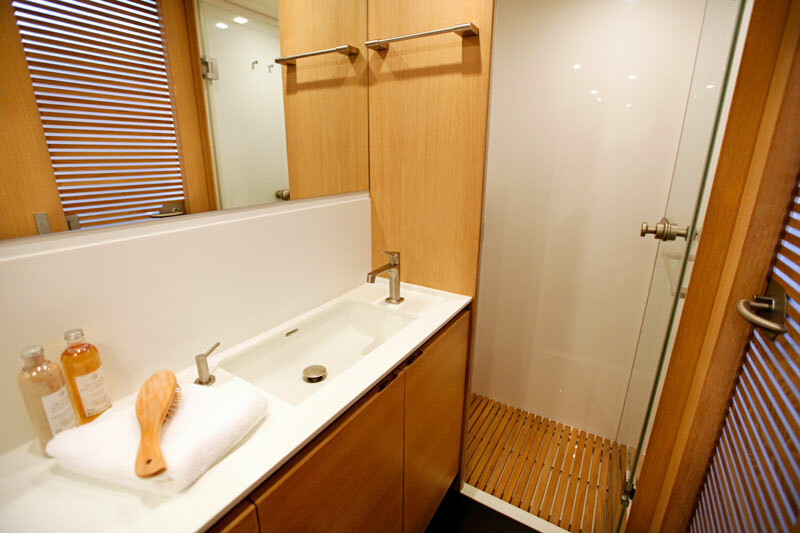 Her cabin configuration consists of: aft owner’s cabin with a spacious double bed, desk and settee, aft port and starboard cabins with twin beds, all separate from the crew allowing extra privacy. 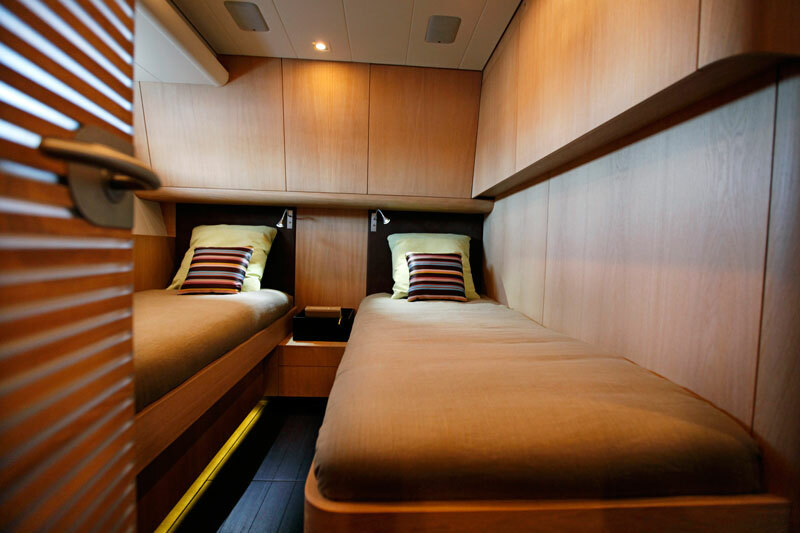 The forward cabin has a double bed and ample storage.